Though he’s not expected to see game action for another couple of weeks, Freddy Sanchez took the field and threw from second base Wednesday for the first time since dislocating his shoulder last June. Sanchez was ready to begin his road back on Monday, but he tweaked his back during fielding exercises and shut it down. Yesterday he gave it another go, working out, fielding ground balls and throwing to first. 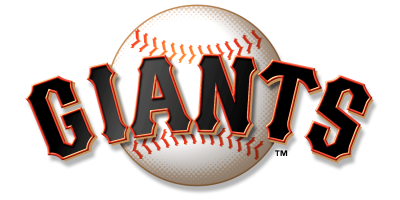 Injuries doomed the Giants to a mostly lost 2011 campaign. When Buster Posey and Sanchez went down before the All-Star break, there simply wasn’t enough pop left in the lineup to make a serious run at the Diamondbacks and the playoffs. 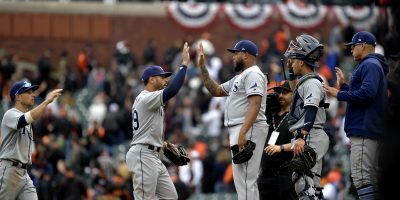 Not only that, a revolving door of second basemen and shortstops meant the Giants fell down in one of baseball’s key areas: Defense up the middle. 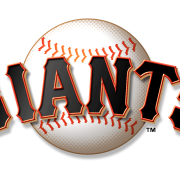 The Giants ranked 26th in turned double plays last season, with 38 errors at second or short in 2011 compared with just 20 in 2010. Sanchez played 111 games in 2009 and just 60 last season before his injury. Even if a healthy Sanchez can play 110 to 120 games, Ryan Theriot should be more comfortable backing up Sanchez at second than Mike Fontenot was last season. Theriot made only one error in 35 games at second base during the Cardinals’ world championship 2010 season. At the plate, Sanchez and his .297 batting average was sorely missed in the second slot of the batting order in 2010. Though he doesn’t hit for much power, Sanchez can spray the ball around and keep a defense on its toes.